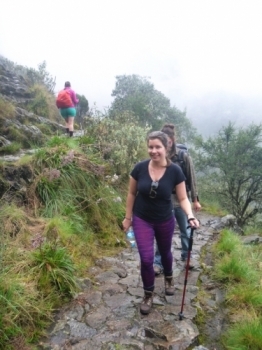 The inca trail was an experience of a lifetime. Seen some beautiful nature and inca runes, met the nicest people and had the most amazing time. Four days walking through the mountains between 2700 and 4200 mts above sea level just to visit Machu Pichu sounds like a crazy plan. Actually it is.. But it was beyond all my expectations. 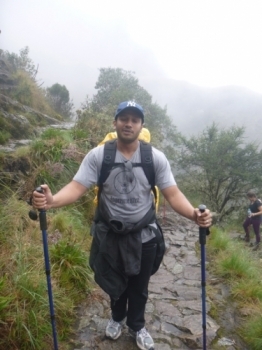 Inca trail is tough but when you want and your body is sufficient it is possible for everybody. Maravillosa experiencia, un viaje inolvidable, me pareció un reto que debo de repetir, la atención fue es efectiva y oportuna, felicidades a todos. Foram momentos maravilhosos. Todo os Dias foram sem escessão muitos gostosos e animados. O primeiro dia foi a emoção do começo e valeu mute a Pena. No segundo a emoção da subida aos mais de 4000 mts fez toda a turma se unir e um foi anima do o outra até o topo. No primeiro dia não foi muito dificil, apenas alguns trechos . O segundo dia foi o mais dificil para mim devido a grandes subidas e alta altitude . 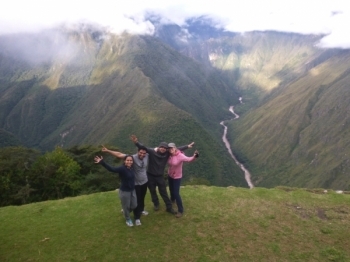 Lovely team of Inca Trail Reservations, thank you very much for the amazing four day hike on the beautiful Inca Trail! I really much enjoyed the time with you on the trail, the funny Inca games 😉, the evenings together and all the stories you told us about Peru, the Incas etc. 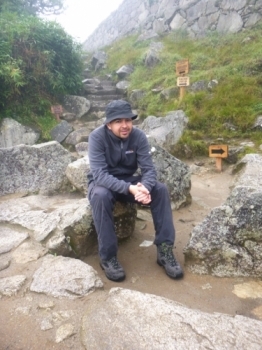 I was thoroughly satisfied and exhausted at the end of the Inca Trail. My expectations in most cases were exceeded and I can not think of much at would improve the experience on the whole. Thanks for the great trip. 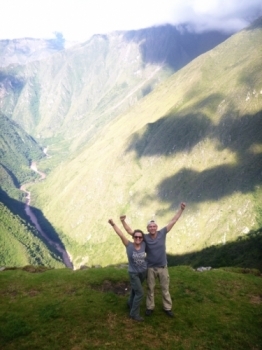 Hiking the Inka trail to Macchu Picchu is of course a challenge, but " Inca Trail Reservations " made all of it fun. We were provided an excellent guide Juan Carlos who was friendly and super positive after a long day and after a short sleep, even at 3 in the morning. 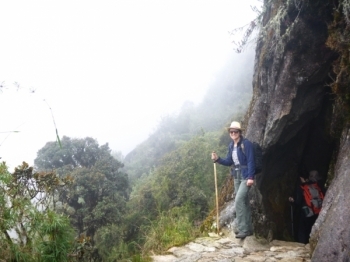 The 4 days Inca Trail really is a must - do when travelling in Peru . From day one till four , all was just one big adventure . 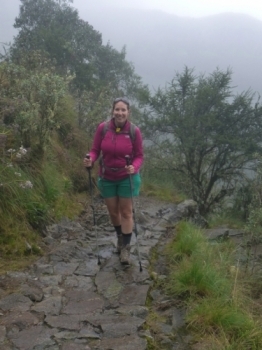 Inca Trail was fantastic! Loved everything! The landscapes you get to see are amazing. 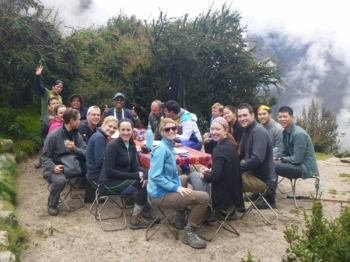 The porters did an incredible work helping us carrying everything and preparing delicious and surprising food everyday! As did the guide encouraging us on the hardest parts! . 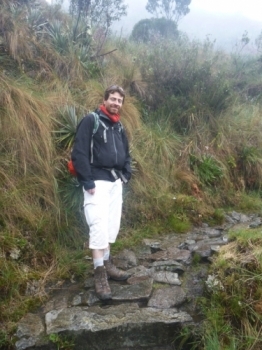 This inca trail adventure was a real and real adventure. 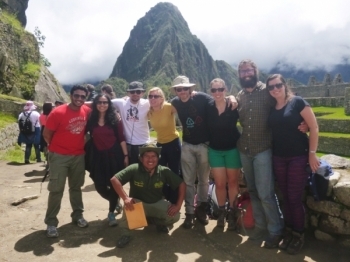 Our group of 8 people was Great, just as our Guide Juan Carlos and the porters. 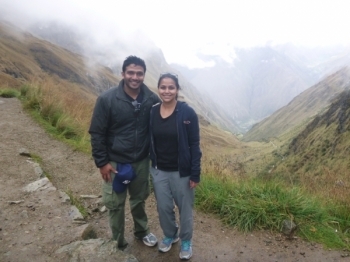 Inca Trail was the most important aspect of our peru trip. 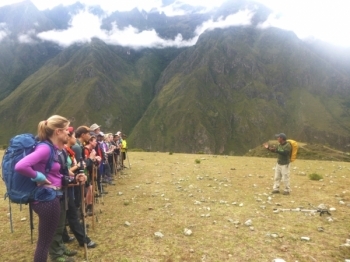 Our 4 day inca Trek with inca Trail Reservations was amazing. 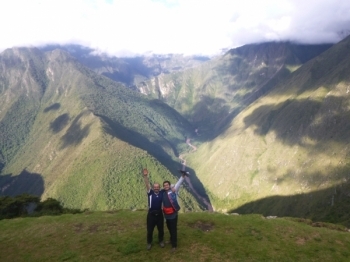 I did the 4 days/3 nights trail with Inca Trail Reservations in April 2016. This was the highlight of our Peru trip and it was worth it !. 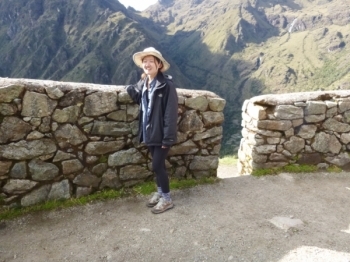 I did the 4day 3nights inca trail to Machu Picchu and it was just awesome! our guides, Victor and Juan were amazing.